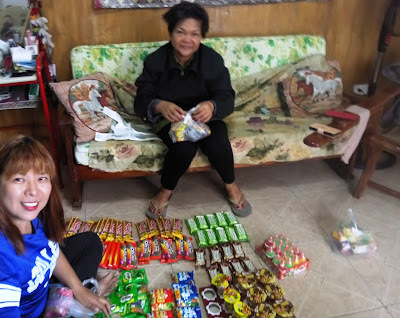 My first outreach in Batanes was way back 2013 on my birthday when I asked my guide then, Ryan Cardona that I had a few things to give out to kids. He brought me to Diura Fishing Village. You can read about it on this link click here. I wanted to visit them again after three years. 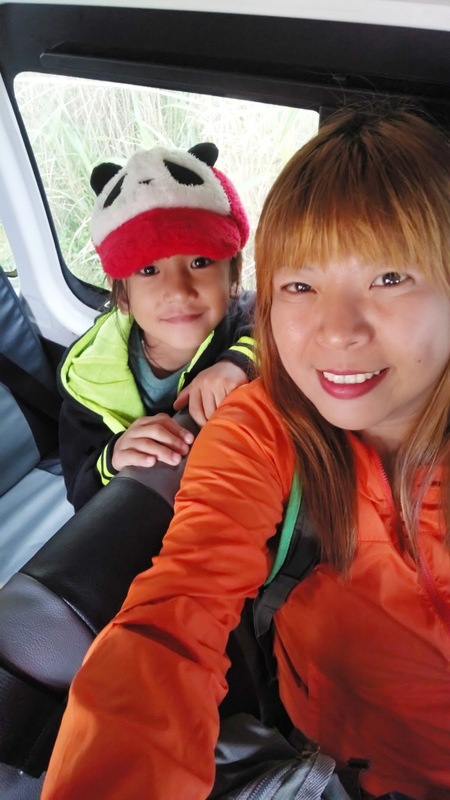 Because of the intermittent internet and network connections after the typhoon that hit Batanes last September 2016, I had a hard time contacting Ryan. I then decided to have an outreach in Sabtang. Click here for the documentation. When I sat on the plane going to Batanes last December 2016, there I saw a familiar face. Small world. Ryan was also on his way back home and . . . we were seat mates. 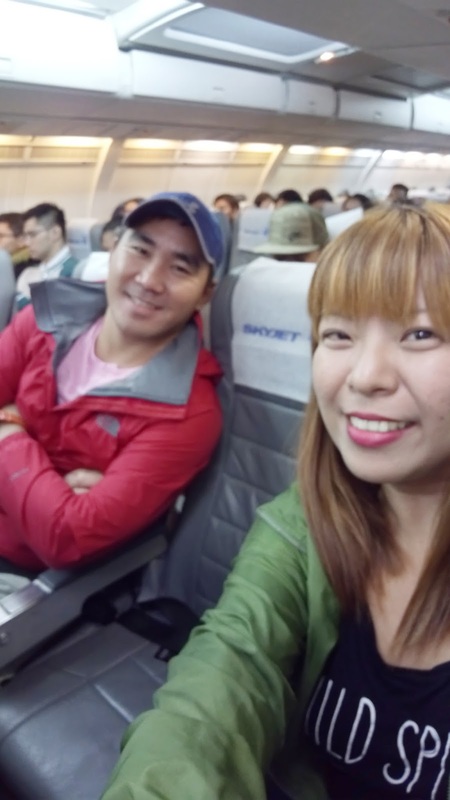 We did some catch up during the flight and then decided to continue with a simple gift-giving to Diura. Groceries in Batanes is a little pricey than in Manila since the only way is via ship. 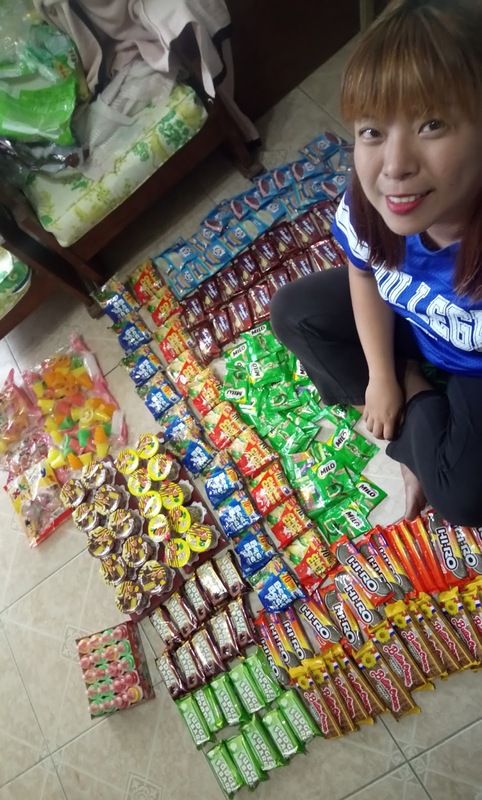 I was only able to buy a few because of the budget I had but I think the Ivatan kids appreciated it. By the way, no sponsorship from the brand names on the photos. Thank you to my wonderful Basco host, Ate Sylvia Lameda for making me stay at her house always when I am in Basco and for helping me pack too. Ryan brought boxes of pencils and crayons too. For the coordination, transportation, companionship and support. Click the link in case you may want to visit Batanes and get their services. Not all of these kids are studying in Diura but they live in Diura. This is Teacher Rachel, the new teacher in Diura. We started with games since we had extra treats. The girls were very competitive and won the first contest. But then the boys owned the dance floor! Then it was time to give out the treats. Before that, testing the action cam for documentation. Assisted by the Cardona kids, Rhean and Yancy. Ryan helping out with the distribution. Dora the Explorer helps out on the distribution too. The Diura kids sang a song for us. Dios Mamahes to Ryan Cardona, wife Thelma and daughters. With Thelma Cardona in maroon, Yancy and Ivatan locals. We hope you could be part of our next D'Projects in seeing more kids smile. For our previous D'Projects, click here.